YWCA Minneapolis offers nationally accredited child care at five locations throughout the Twin Cities. YWCA child care includes a wide variety of programs to accommodate different ages and care needs. From day care for infants to afterschool care for third-graders, our trained staff are ready to meet your family’s needs. Learn more about each location below including program services and weekly tuition rates. What Makes YWCA Child Care Unique? The combination of engaging activities, anti-bias curriculum, and positive learning environments makes YWCA child care programs the perfect way to support your child’s happiness and long-term development — which hasn’t gone unnoticed by leaders in the field. YWCA child care centers are part of only 8% of U.S. Early Childhood Education programs accredited by NAEYC (National Association for the Education of Young Children), distinguishing us as one of the best providers of academic support in the country.  All of our child care centers also carry the Parent Aware Four-Star Rating. This score is issued by the Minnesota Department of Human Services to the best providers of child care and early education services in the state. Experts across the board agree: When it comes to child care that goes above and beyond, YWCA Minneapolis is the place to be. Thanks to our diverse programs and experienced staff, YWCA Minneapolis is uniquely positioned to meet your child care needs. Our award-winning facilities provide a wealth of fun and stimulating activities for kids, including swimming, gym play and walks at local parks. All activities are overseen by friendly, fully certified YWCA staff to ensure the safety and comfort of your child. Whether you’re looking for a quality child care center to support your child’s fitness, build their academic and social skills, or simply entertain them in a safe and nurturing environment, YWCA Minneapolis has the expertise and flexibility to help. Over the years, our team has helped thousands of young girls and boys develop the language, learning and social skills required to make the transition into kindergarten. In fact, in 2017-18, 95% of children at YWCA Minneapolis demonstrated age-appropriate development — and 94% of YWCA preschoolers entering Kindergarten were proficient in school readiness standards. By participating in our child care and youth programs, you can ensure your child achieves the mental and physical progress needed to excel in and out of the classroom. 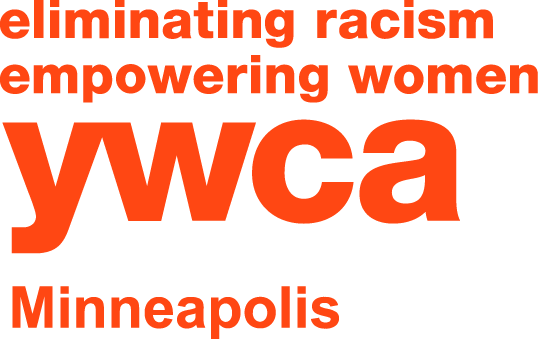 YWCA Minneapolis partners with reputable organizations across the state to enhance the care and education of our children and families. We collaborate with music centers for on-site music classes, leading health consultants for optimized health-related policies and care plans, rehabilitation experts for on-site physical, occupational and speech therapy services; and that’s just to name a few! By working with diverse foundations, community partners and government agencies, YWCA Minneapolis strives to create stronger child care and youth programs to put kids on course for academic and personal achievement — building a better, more connected community in the process. YWCA Minneapolis offers free tours across all of our child care centers — making it easy for families to explore our capabilities and learn more about the experience their kids will have with us. Our team would love to fill you in on YWCA’s child care and education philosophy and answer any questions or concerns you may have about our award-winning child care and youth programs! Use the links below to reach out to us or arrange a visit at one of our Twin Cities locations; our staff will connect with you shortly to address your questions or lock down the details of your tour. We can’t wait to hear from you!